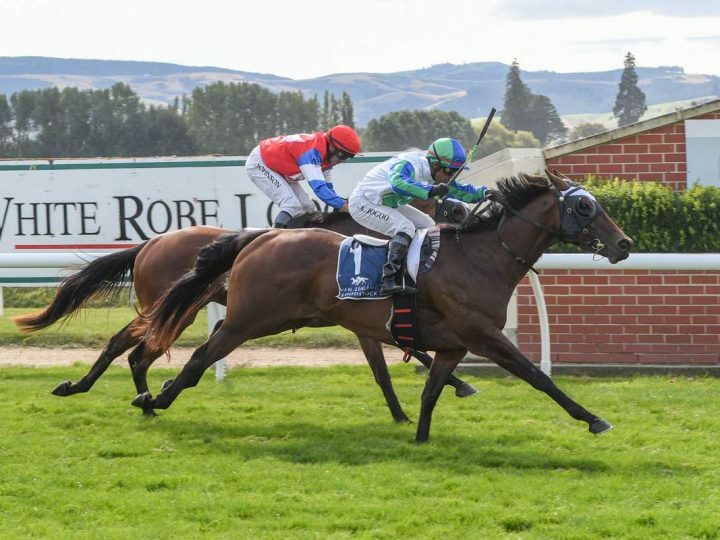 Genuine mare Residential has gone to another level with victory in today’s Gr.3 South Island Thoroughbred Breeders’ Stakes. 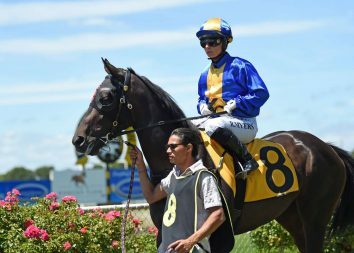 With rider Robert Hannam sporting the Waikato Stud silks, she was sent straight to the front and slipped clear on the turn. Residential stuck to her task grimly down the long straight and had enough in reserve for the ninth win of her career. She is trained by John and Karen Parsons, who have done an admirable job with the five-year-old. 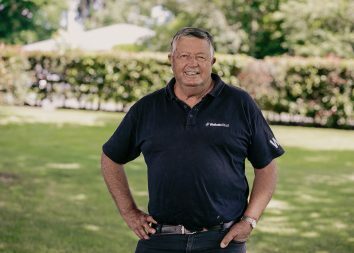 “Waikato Stud will be very pleased,” Karen Parsons said. Residential is a daughter of the late Pins and the stakes winner Metropolitan, a daughter of Elusive City.